How to enable Cortana outside US? So you updated your Windowsphone 8 device to Windowsphone 8.1 developer preview but still not able to play with Cortana: the most personal smartphone assistant. This is as Cortana is currently limited to United States only. So here is a small but detail tutorial for you. If you still haven’t updated to windowsphone 8.1, check out our previous tutorial on upgrading your windowsphone 8 device to windowsphone 8.1 developer preview. Head into settings by swiping down the notification center and then tap on ‘All settings’ . Swipe down and tap on ‘Language’ and then tap on ‘add language’ . Select ‘English (United States)’ from the drop down list that appears. Restart your phone from the option provided there. 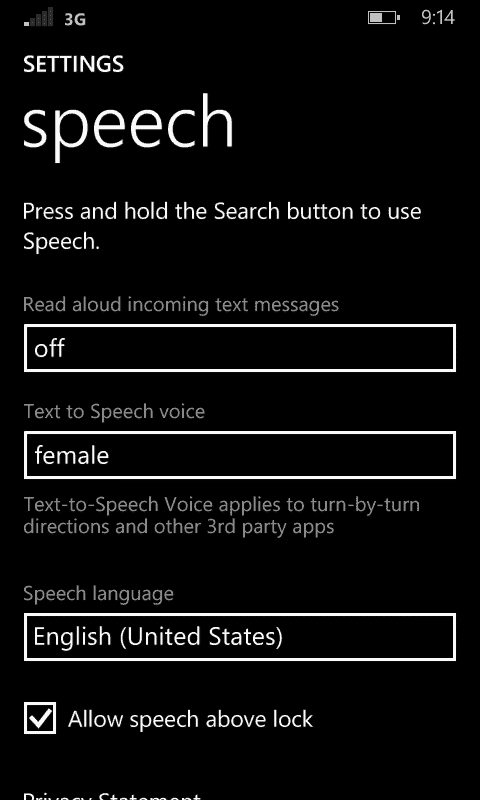 After restarting, you need change your speech settings. So, again go to settings and then swipe down until you find the “speech” menu. 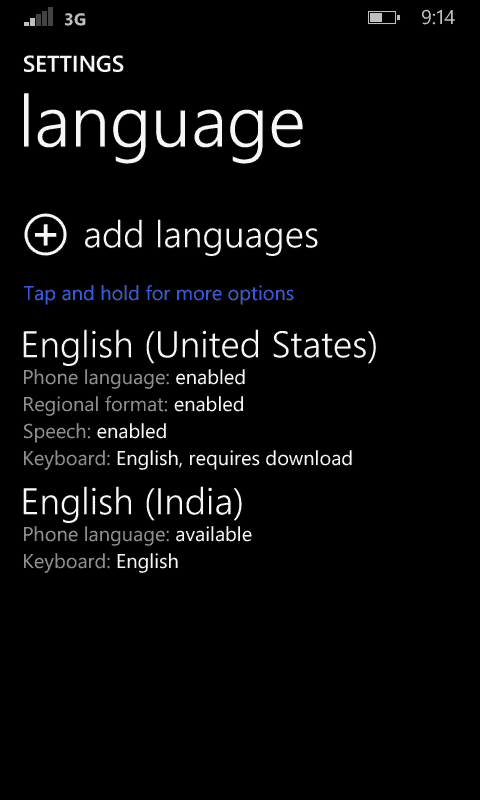 Tap on speech and then tap on select language and select English (United States) from the drop down list. You need to download the speech if you haven’t done so before. After this just go to settings and tap on ‘region’ . Change it to United States and then restart you device. After restarting, swipe left from start and then swipe down the applist to find Cortana. 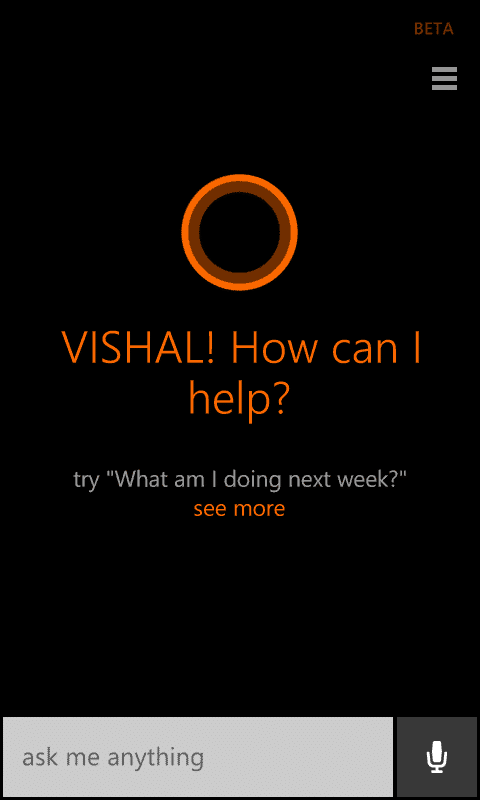 Now if you performed all steps correctly and didn’t find Cortana in your apps, give a final restart to your device. You can join us for more information on windowsphone on our Facebook group here and our Facebook page here .